The opening of regular striped bass season May 16 coincides with new conservation-minded regulations pertaining to the use of bait, gear and hooks. The Maryland General Assembly Joint Committee Administrative, Executive and Legislative Review Committee recently approved Maryland Department of Natural Resources regulations, which will be effective through Oct. 12, 2018. While the emergency regulations are in effect, the department is also moving forward with regulations aimed at making them permanent through the reminder of the 2018 and 2019 fishing seasons. Public comment is being accepting through May 29, 2018, with a public hearing scheduled for 6 p.m. May 17 at the Annapolis Friends Meeting House. 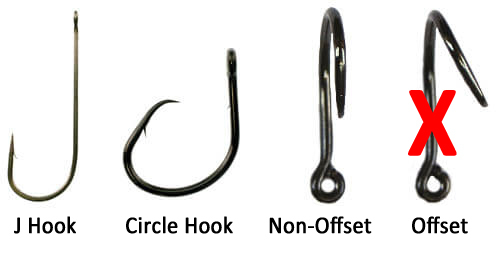 Staff have begun a proactive education and public relations campaign to ensure that anglers, bait-and-tackle shops, charter boat captains and the Maryland Natural Resources Police understand the new striped bass minimum size and corresponding gear requirements. After the regulations sunset in 2019, the department will use new stock assessment data to determine if the new conservation actions were preventing mortality as designed and intended.